What do Red Bull, Pixar, Airbnb, Dove, Apple & Nike have in common? These companies have mastered corporate storytelling! Storytelling? Is this the latest marketing buzzword? Well, storytelling is not exactly a new thing as it’s been around since we first started to roam around planet Earth and shared stories as a means of entertainment, education or to instill moral values! What has changed, however, is that in this digital era of information overload, it is not easy to make yourself heard or to stand out with your brand(s), products or services. It’s no longer effective to tell your audience what to do, what to buy, or why you are the best – we have to find completely new ways on new (social!) platforms to show them these things. …And there’s not much you could tell your audience that wouldn’t be more impactful than a practical, physical example! 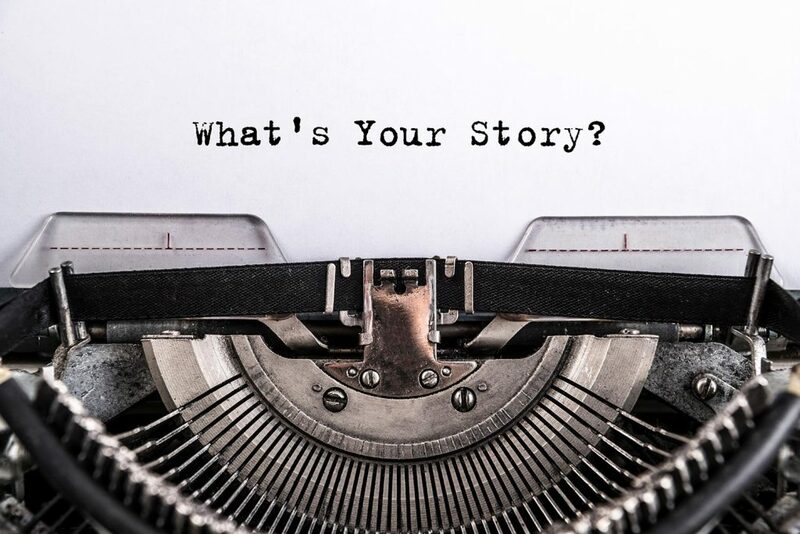 Nowadays, people want you to show how good your product or service is, and to feel a personal connection with your brand – and the best way to do that is with a story. Stories are illustrative, easily memorable and allow you to create stronger emotional bonds with your customers because stories elicit emotion – and emotion is what sells (NOT the hard facts about your product)! If you want to stand out, find the human element of your brand: how can your company, product or service make people’s lives better? Craft your story around that, always with the customer personae in mind. It’s about them, not you. Be sincere and ask yourself if you’d be genuinely interested in reading/watching it. If you then live by your own story, your customers will connect with your story on an emotional level, and they’ll want to be a part of it. Easy, right? Just be human.